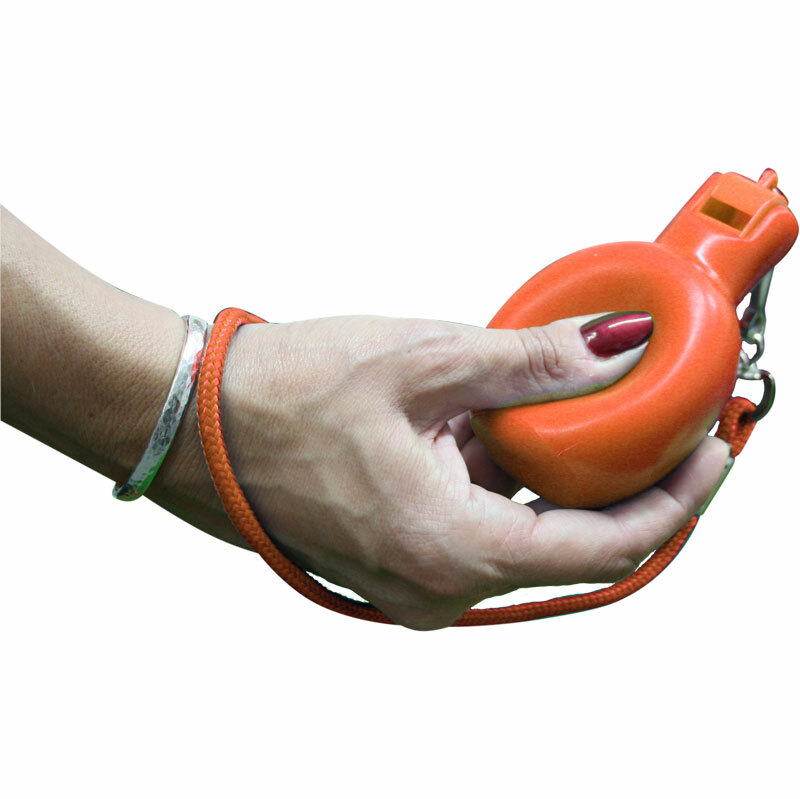 The PLAYM8 ® Squeeze Whistle is operated by hand it can be used by multiple users without the fear of passing on germs. Simply squeeze to make it whistle. Hygienic whistle made from soft PU. Size 13cm x 4cm approx. Also known as a Squistle. Unfortunately, due to property rights, we are unable to ship this product to France. Great whistle just what I was looking for, louder than I was expecting it to be very well made would buy another.